Maharashtra will be going for election in the coming months.  The Chief election commission office of India in its press release has notified that for this election Photo electoral rolls and Electors Photo Identity cards (EPIC) will be used. So if you want to vote in the Maharashtra election you need to have a valid voter id card. You can only vote if your name is in the electoral voter list. So it is better to check your name in Final Electoral list. 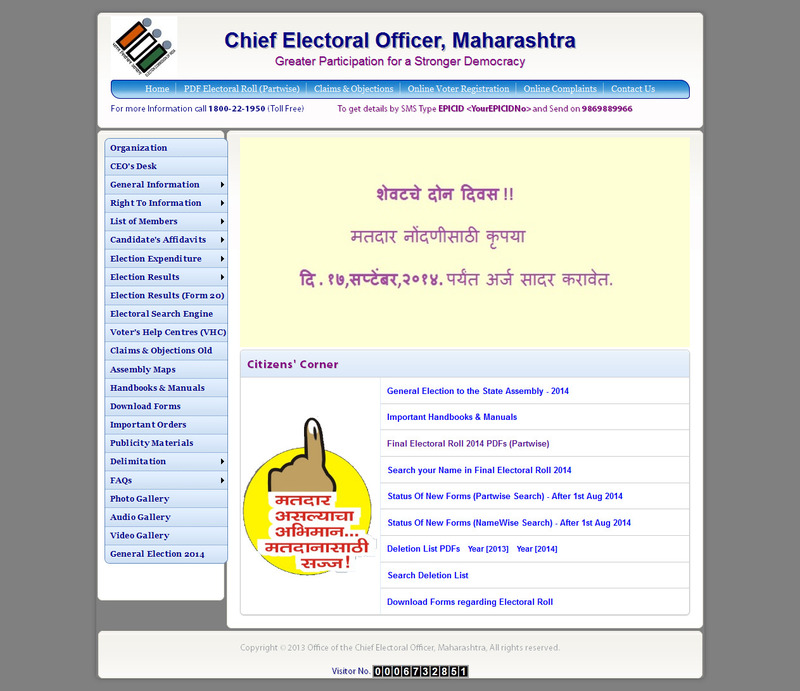 Maharashtra Election commission has already published the Final Voter id list Maharashtra 2014. 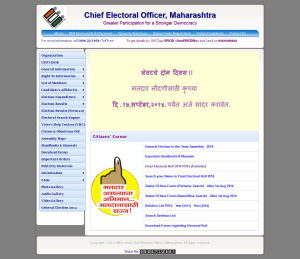 At the website you can check your name in voters list of all districts in Maharashtra. To check the name in the English go here. Then select the part to find your name.